Find meaning for your life in seven chunks with this book that looks at answering the biggest question of all. The most basic questions everyone faces in life is Why am I here? What is my purpose? Gerard Kelly presents the stories that make up the overall story of God in the world. And here we find our purpose for each of our individual Christian lives. Our purpose is as distinctive as our fingerprint and we will connect with it when we connect with our identity and origin in God. God remembers how he made us and is committed to the fruitfulness and fulfilment of our potential. We discover the importance of finding our place of service and usefulness, knowing that our lives have meaning in the purposes of God. 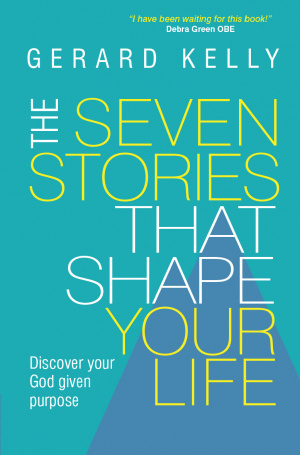 The Seven Stories that Shape Your Life by Gerard Kelly was published by Lion Hudson Plc in September 2016 and is our 19364th best seller. The ISBN for The Seven Stories that Shape Your Life is 9780857216342. Be the first to review The Seven Stories that Shape Your Life! Got a question? No problem! 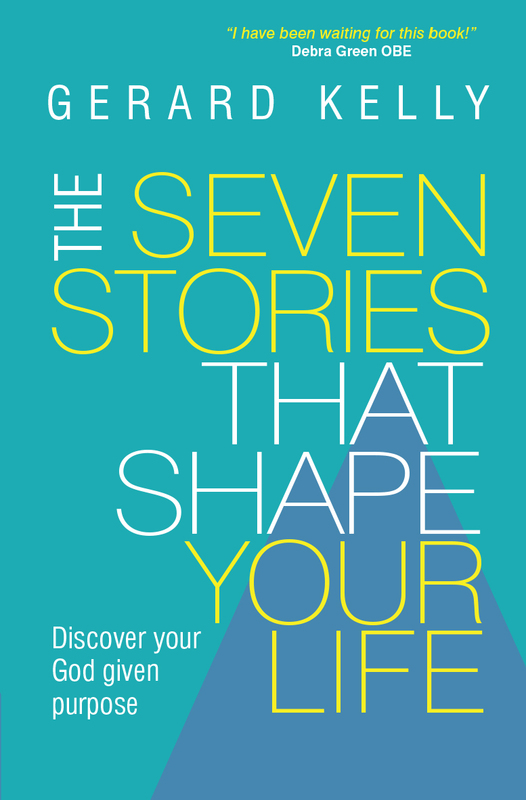 Just click here to ask us about The Seven Stories that Shape Your Life. A:This book is suitable for adults, and very late teens as well. Thank you for using the Q&A Forum.